P. R. O'Leary – Page 2 – Mad ramblings, visual dystopia, and fun! Do you like short fiction? Do you like horror? Do you like supporting authors for their work? If the answer to one or more of the above is an enthusiastic “Yes!” then I’ve got the book for you. 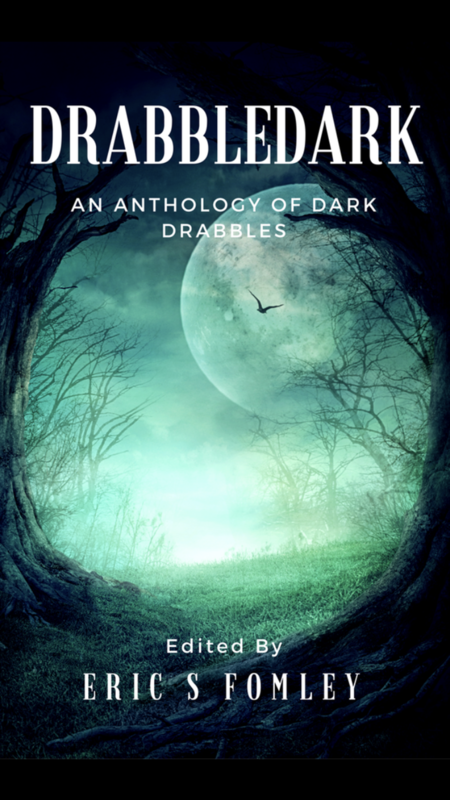 It’s called Drabbledark: An Anthology of Dark Drabbles. It’s short flash fiction of the horror variety, edited by Eric Fomley. Inside is a story of mine called “I Do”. 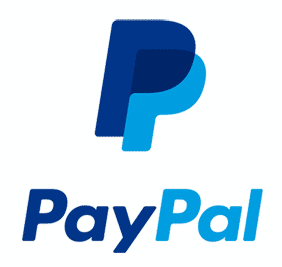 If you are interested, you should check out the Kickstarter campaign. Back the campaign to get the book cheap and help increase the amount of pay that the authors gets for their work. I’m looking forward to seeing the final copy! 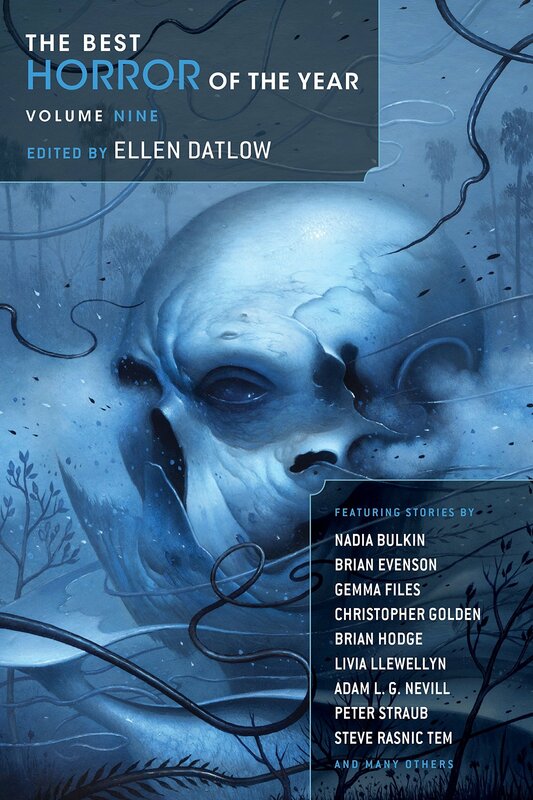 I’m pleased to announce that my short story “The Howard Family Tradition” was chosen as an honorable mention for Best Horror of the Year Volume 9 by editor Ellen Datlow. For a full list of who else was chosen you can check out her site. The story is not in the book linked above, but it is listed in there somewhere. If you are interested in reading it you can still get it where it was originally published in WeirdBook #32.